Thomas Paine is a legendary Anglo-American political icon: a passionate, plain-speaking, relentlessly controversial, revolutionary campaigner, whose writings captured the zeitgeist of the two most significant political events of the eighteenth century, the American and French Revolutions. 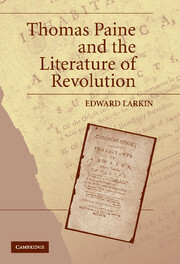 Though widely acknowledged by historians as one of the most important and influential pamphleteers, rhetoricians, polemicists and political actors of his age, the philosophical content of his writing has nevertheless been almost entirely ignored. 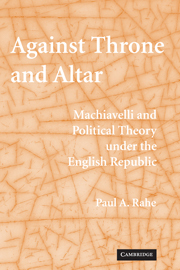 This book takes Paine's political philosophy seriously. 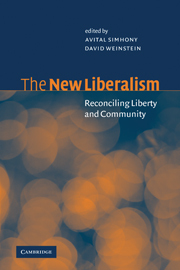 It explores his views concerning a number of perennial issues in modern political thought including the grounds for, and limits to, political obligation; the nature of representative democracy; the justification for private property ownership; international relations; and the relationship between secular liberalism and religion. 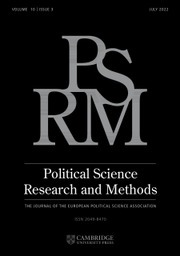 It shows that Paine offers a historically and philosophically distinct account of liberalism and a theory of human rights that is a progenitor of our own. "A superb reconstruction of Paine's thought. 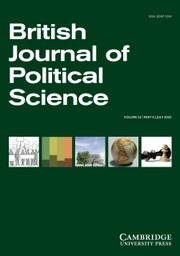 Dr Lamb draws on a wide range of sources, including pamphlets and correspondence, to show the coherence of Paine's beliefs. 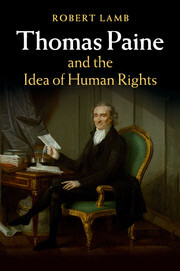 Paine's profound commitment to the moral equality of free individuals inspired his liberal theory of human rights. 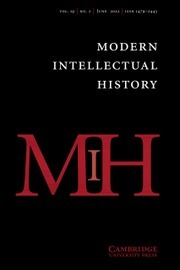 Lamb's book combines meticulous historical research with rigorous analytic arguments."